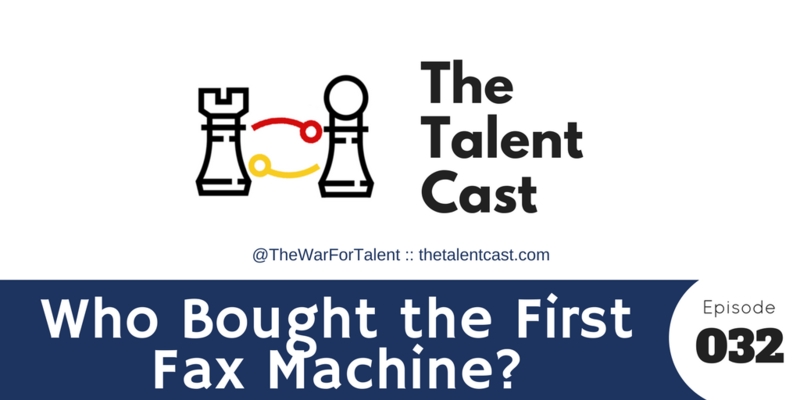 Episode 032 – Who Bought the First Fax Machine? 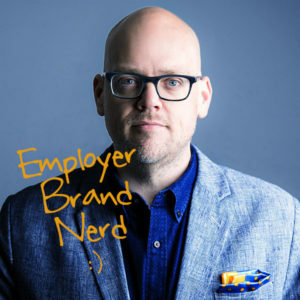 In this episode we dive into the magic of “network effects” and how they determine why does one job board succeed where another fails. It’s not a random concern, because it might indicate why Google is launching it’s own. Is it a strategic challenge for Indeed’s position in the job board market, or someone else?